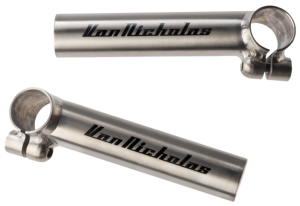 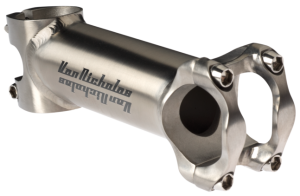 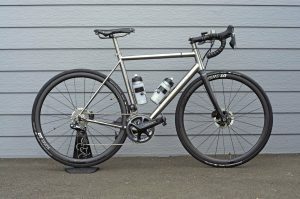 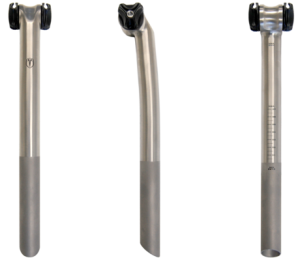 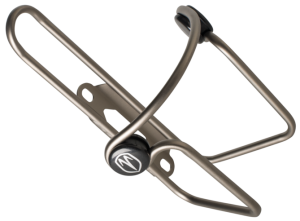 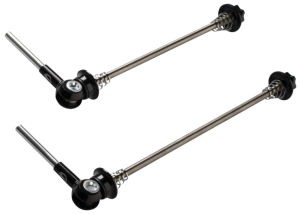 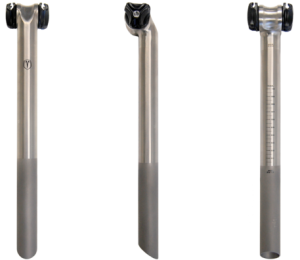 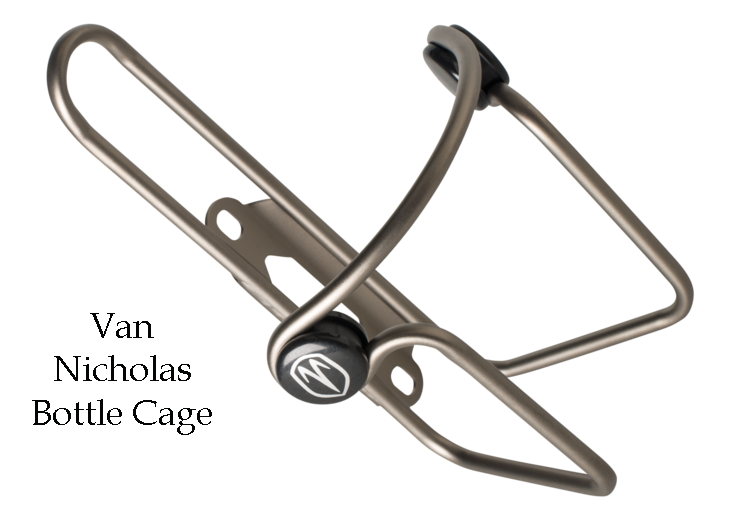 A collection of titanium parts and accessories that will add to the enjoyment of using your Van Nicholas bicycle and enhance its appearence even further. 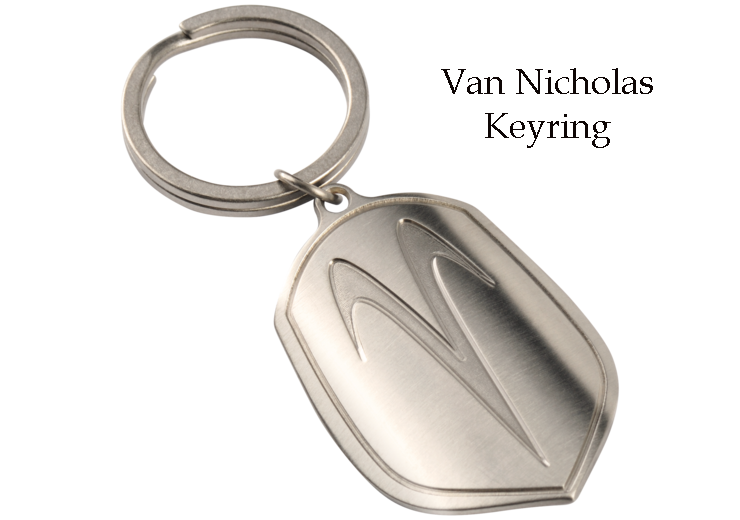 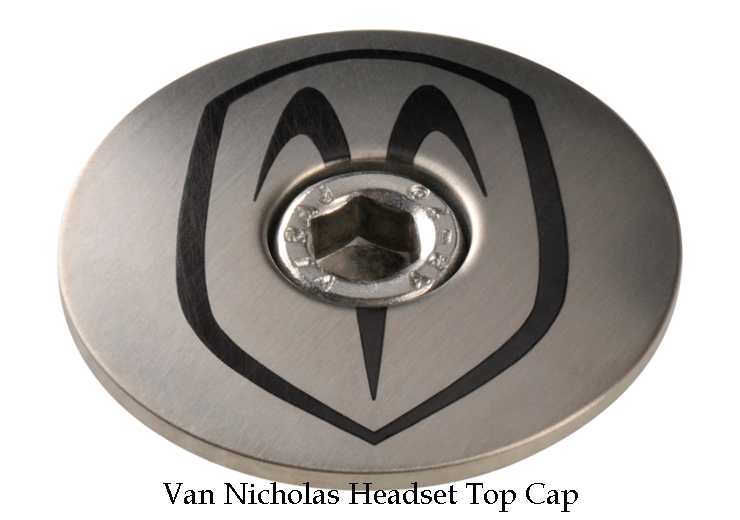 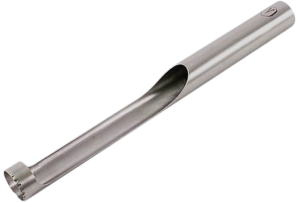 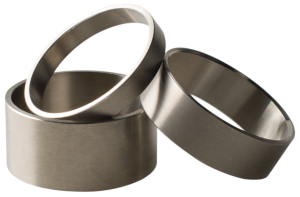 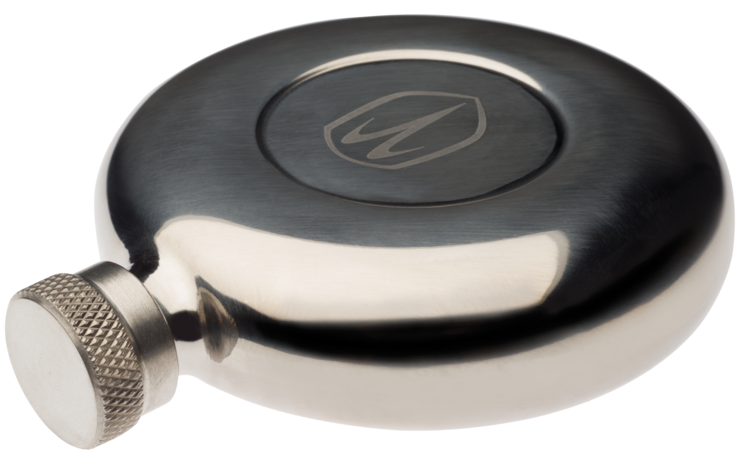 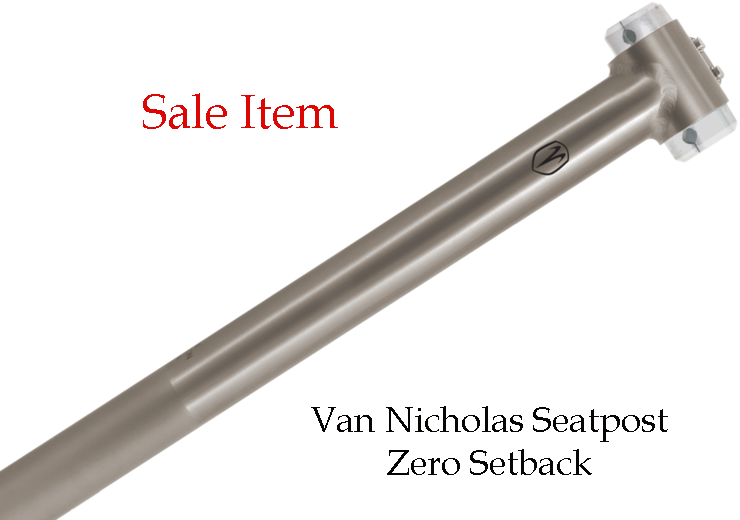 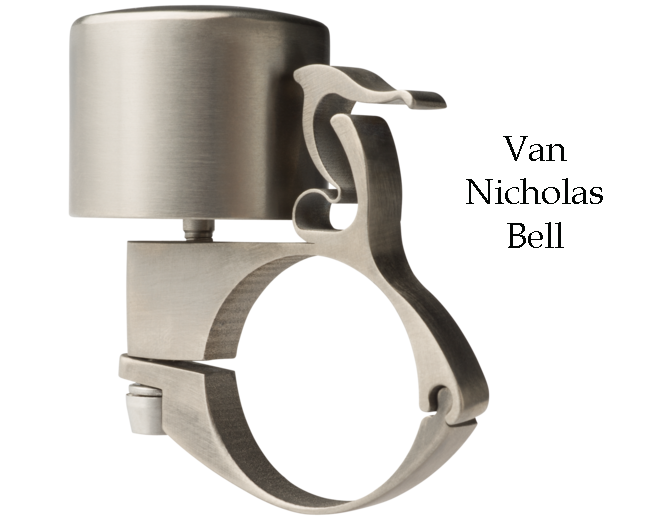 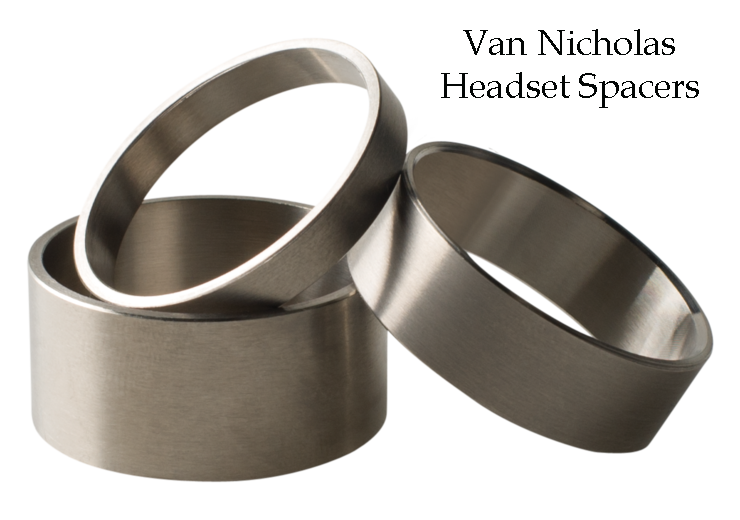 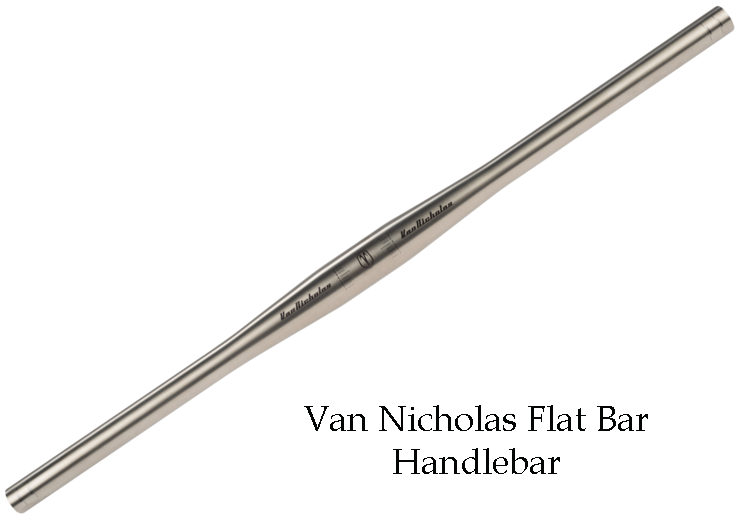 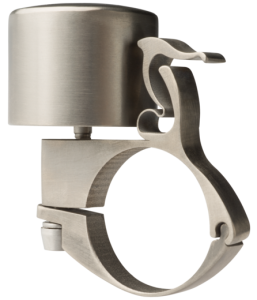 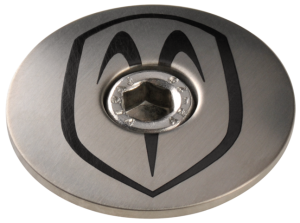 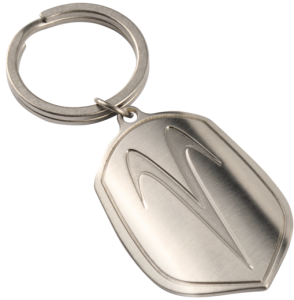 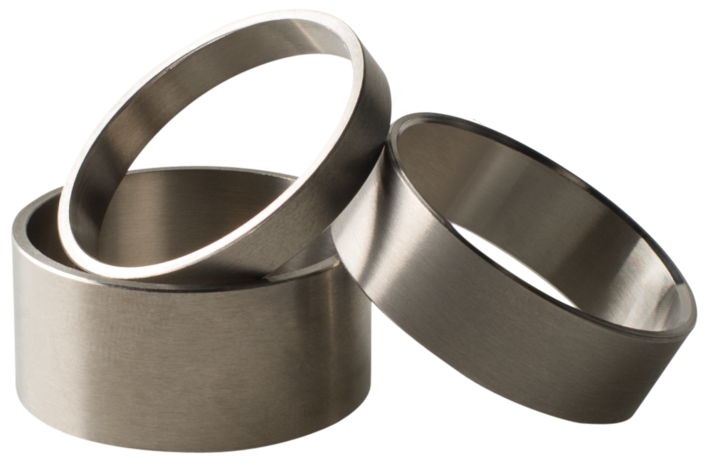 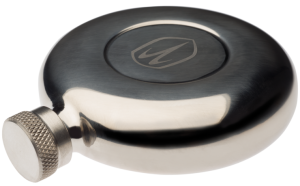 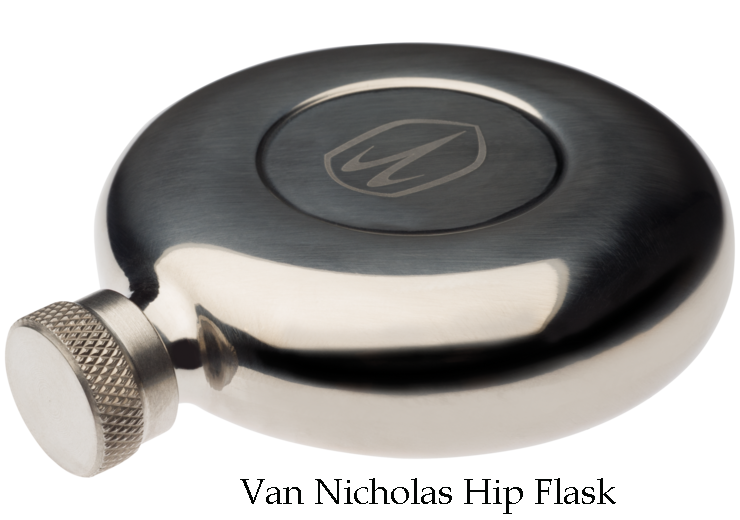 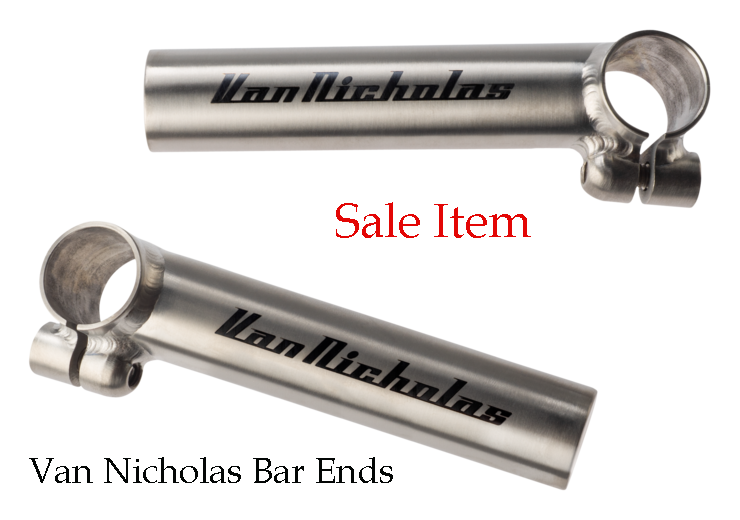 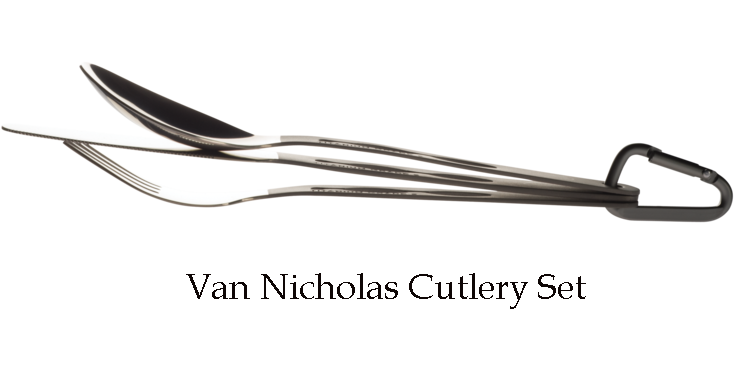 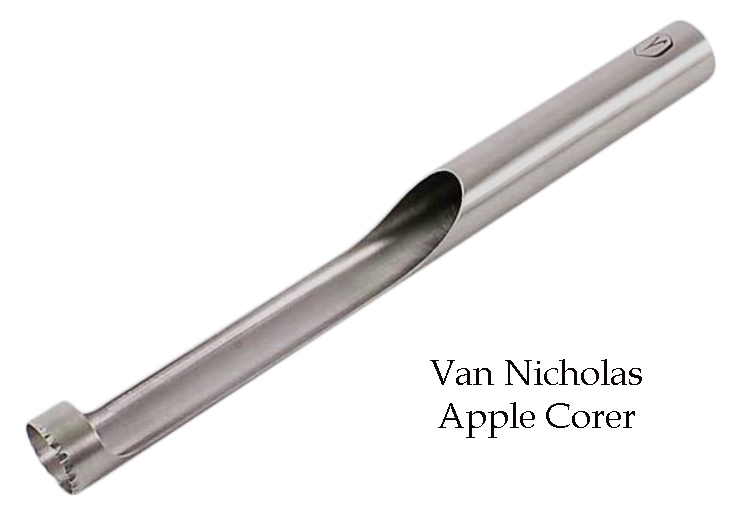 All titanium parts and accessories are manufactured exclusively by Van Nicholas. 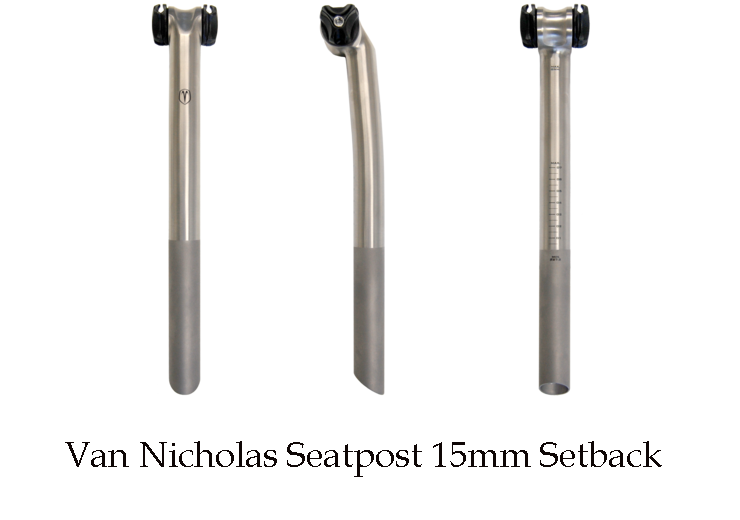 Fit the best. 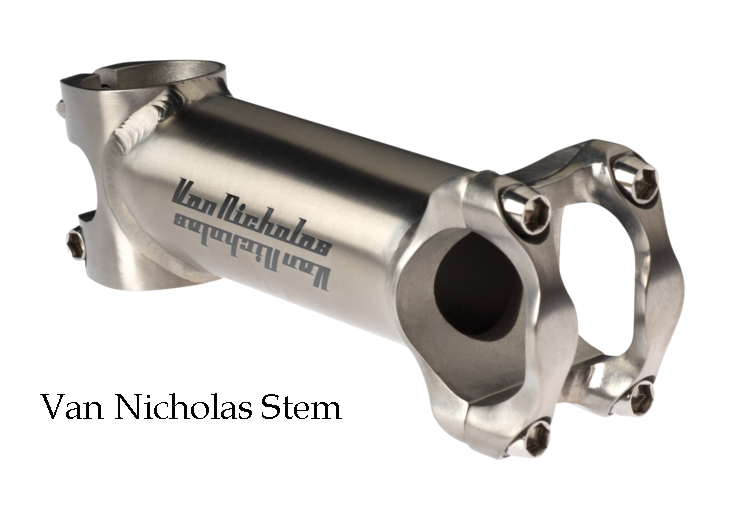 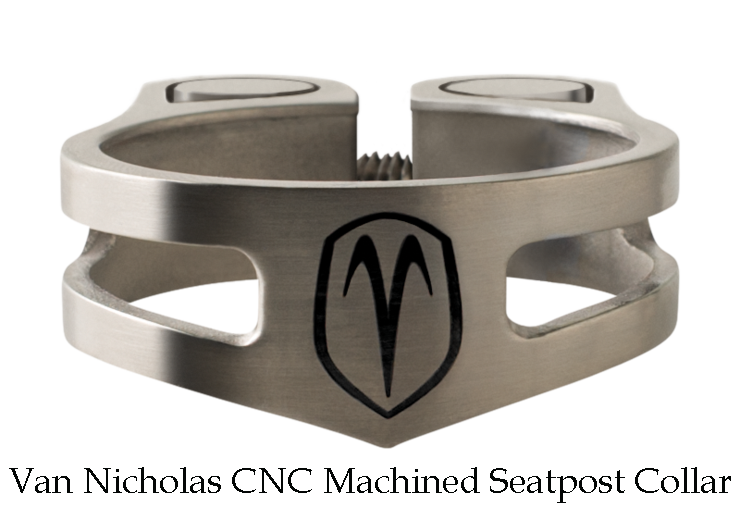 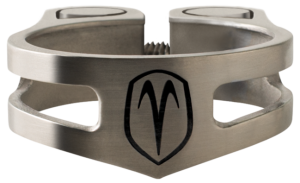 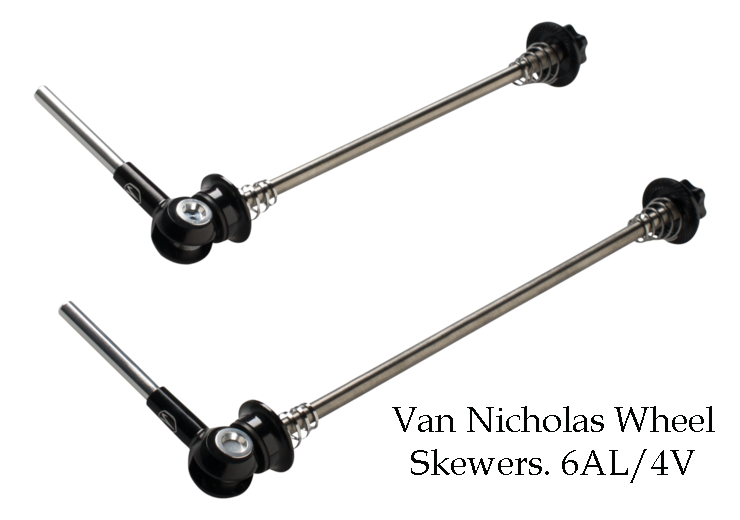 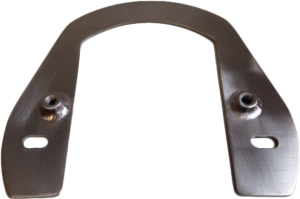 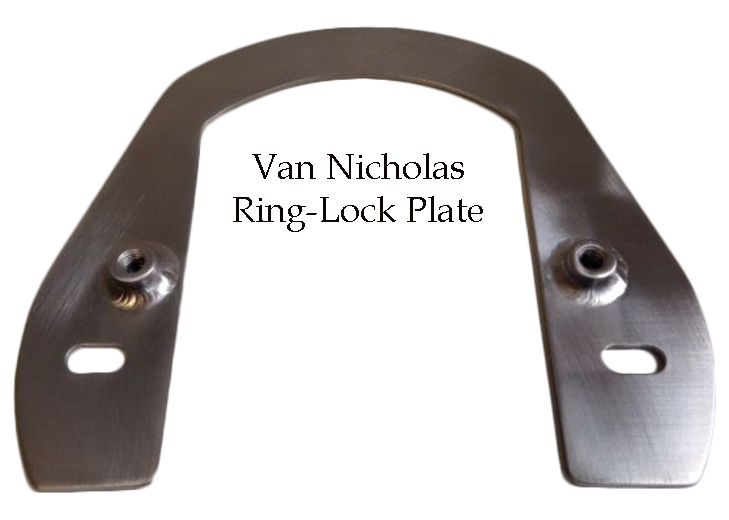 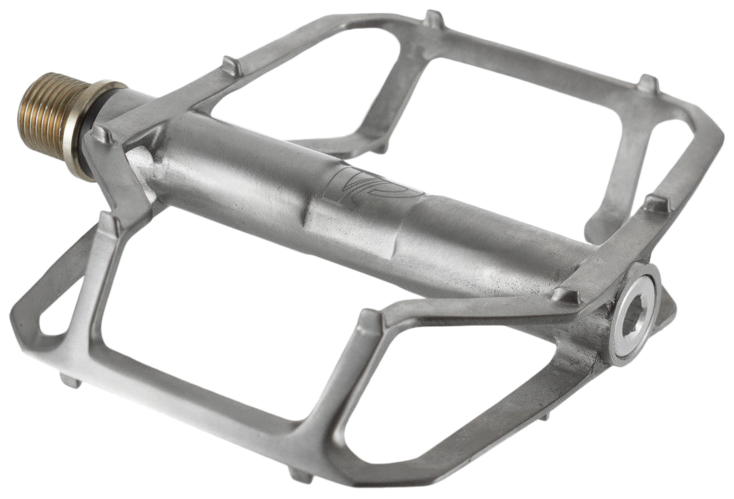 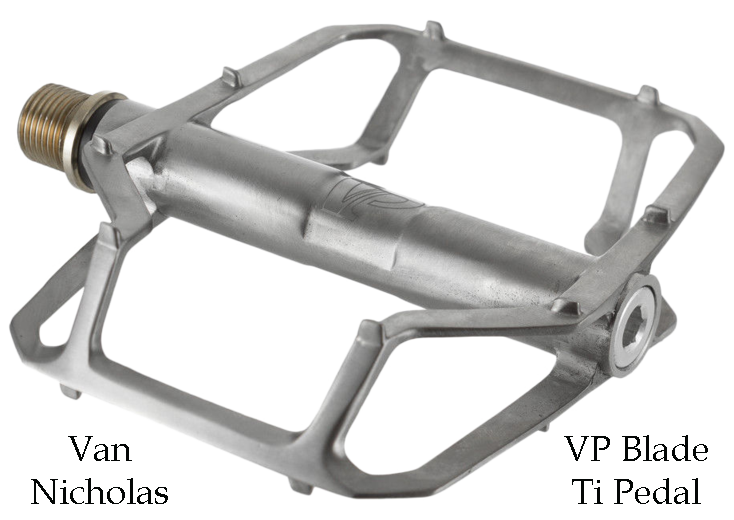 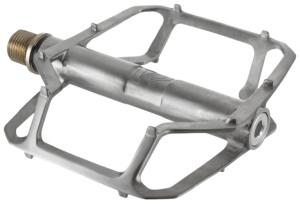 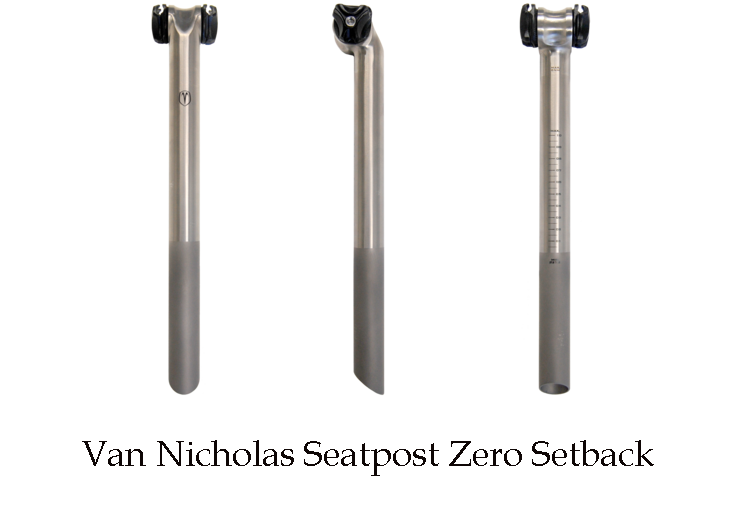 *For price and availability of all titanium parts and accessories, please contact us here at Pedal Barn.